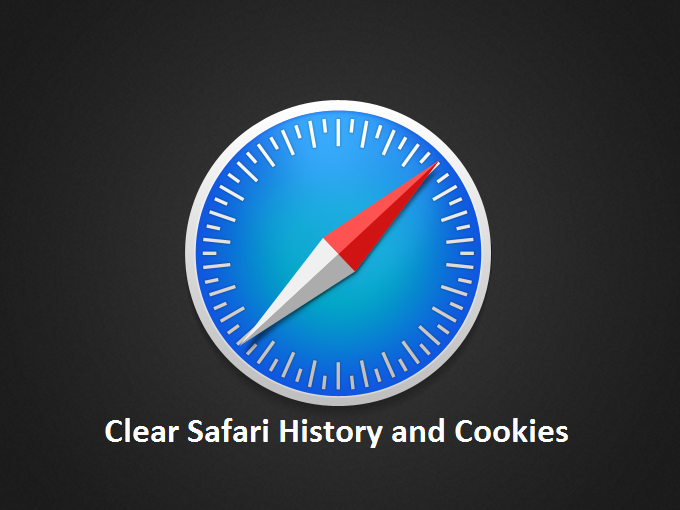 If you are not using Private Browsing Mode, Safari would record your browsing history, save login cookies and download image caches each time you use it to visit a webpage on your iOS device, no matter on iPhone, iPad and iPod touch. Step 2. 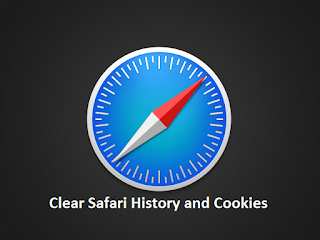 Scroll down and find "Safari"
Step 3. Scroll down and tap on "Clear History And Website Data"